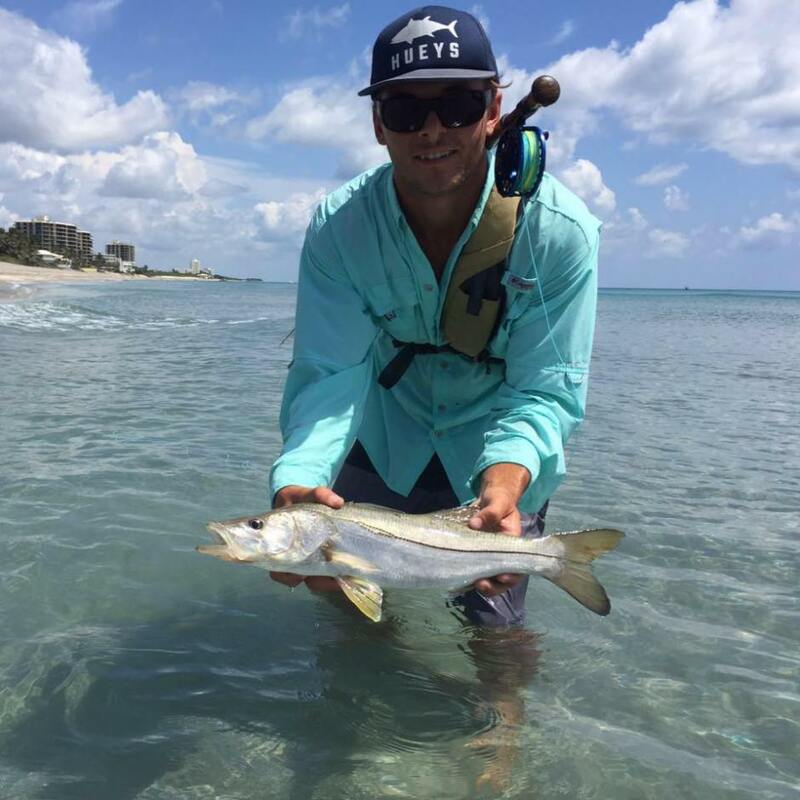 FLORIDA KAYAK ANGLERS is a collective of fishermen, hunters, photographers, bug slingers, and all around outdoorsmen. It is a lifestyle of the early morning, the late night, and the constant pursuit of adventure. We are passionate about the process, the preparation, the defeat, and the victory. 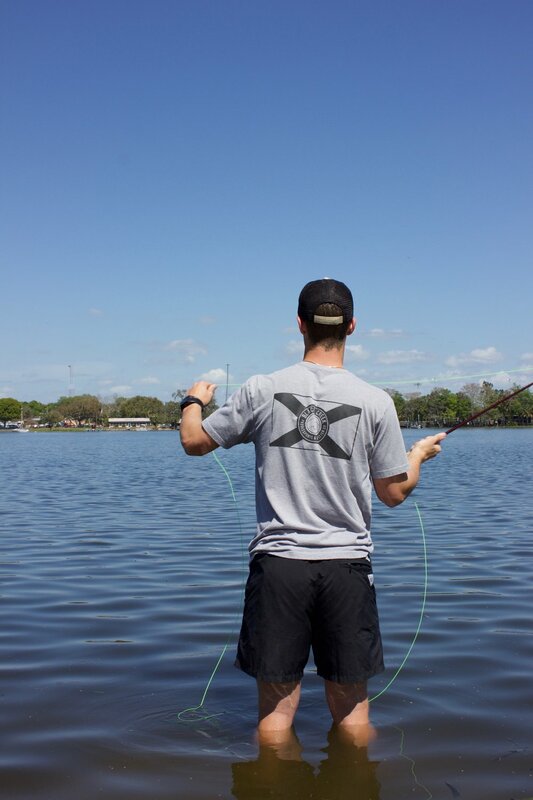 You can find us lost in the mangroves, poling the flats, flipping in the grass, and sharing stories (or stretching the truth) at your local shop. FKA is a collective of individuals united by these common pursuits. If this describes you, welcome to the collective.